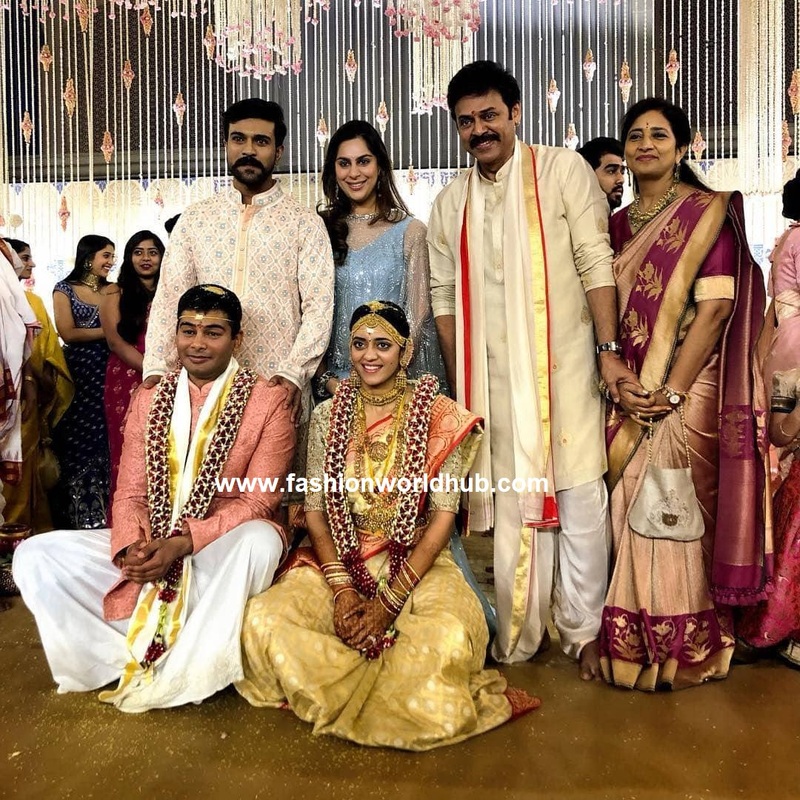 Finally the wait is over !!! 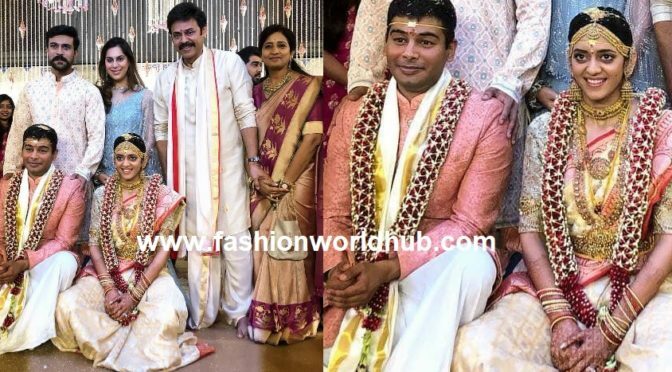 Actor Venkatesh’s daughter Aashritha Daggubati got married Vinayak Reddy in Jaipur. 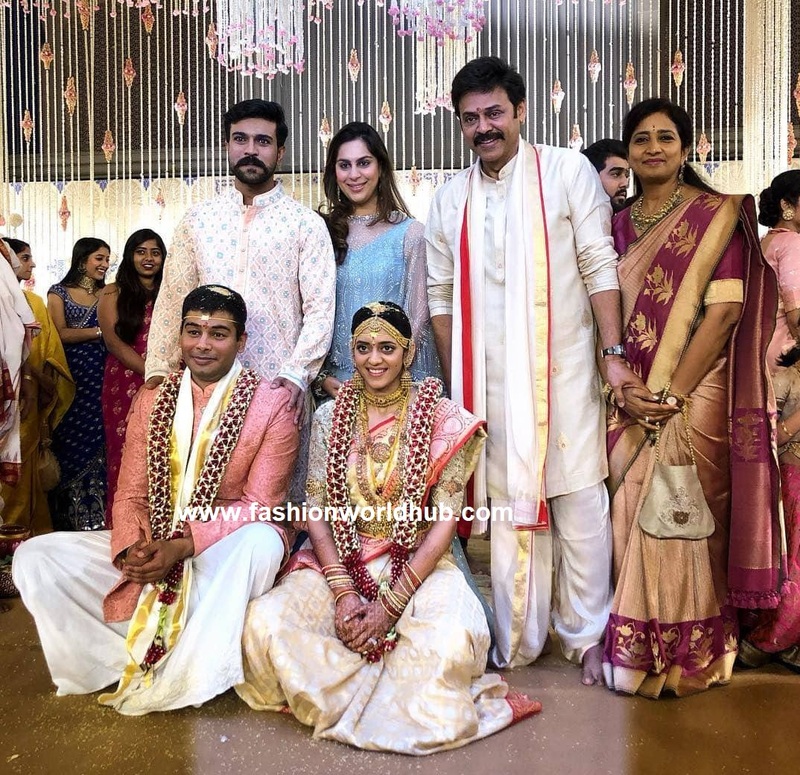 For the wedding Aashritha was seen in off white and gold combination kanjeevaram saree paired with embroidery work elbow length sleeve blouse and she finished her bridal look with traditional gold jewellery and her dream boy vinayak reddy was seen in peach colour sherwani paired with contrast white dhoti. 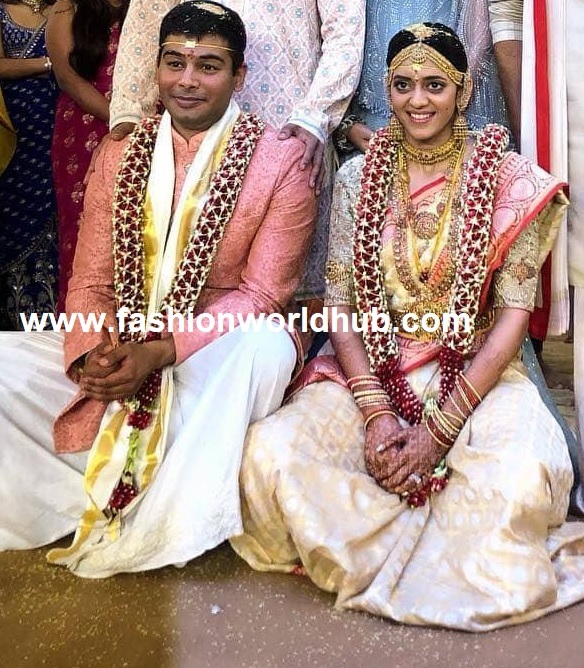 We wish happy married life to Aashiritha and vinayak. 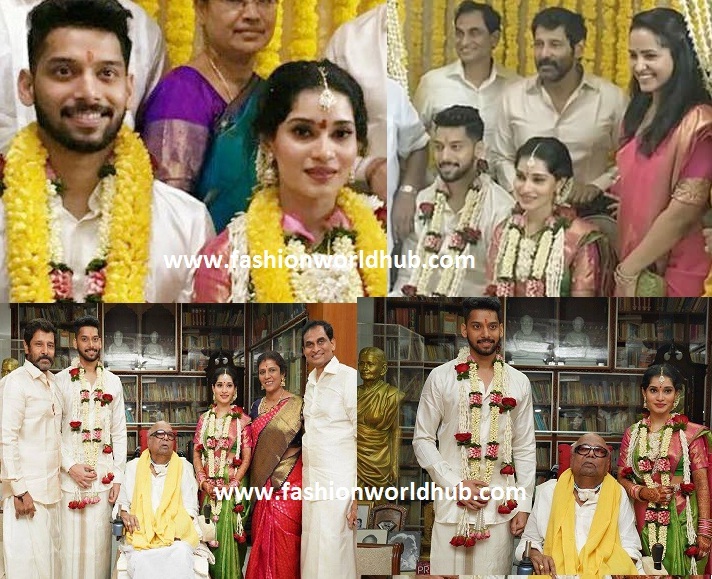 Actor Vikram's Daughter Akshita Wedding photos. 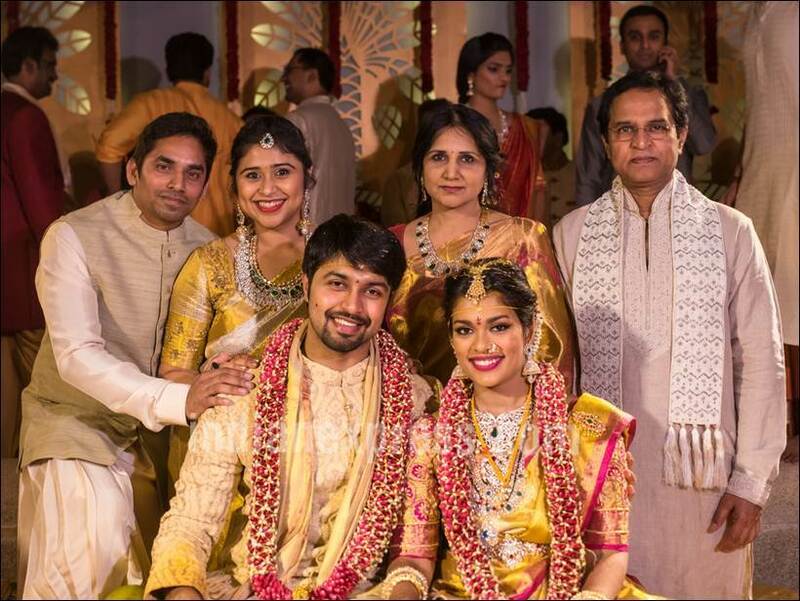 All Set for Wedding!! 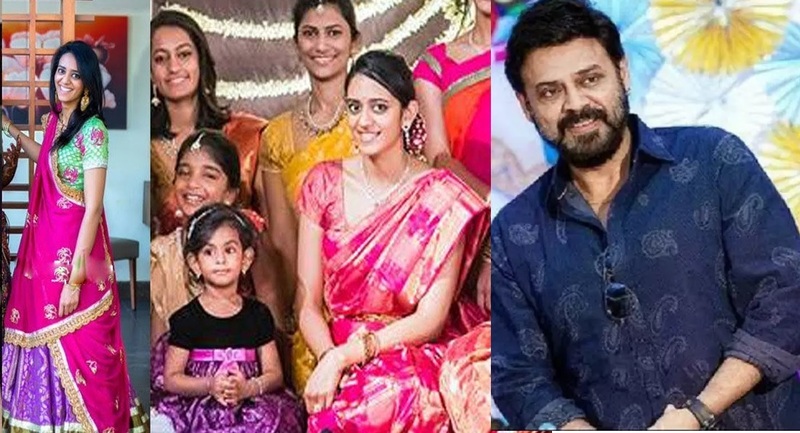 "Jaipur Wedding' for Venkatesh's Daughter"
Previous PostTrisha Krishnan at the Hindu World Of Women Awards 2019Next PostRamchaaran and Upasana konidela at Venkatesh daughter’s wedding!